We in the Alvastra project are excited to be excavating, in-house, a 25cm square block of in situ peat, soil and artifacts, cut and preserved from the site in 1930. It was placed and sealed in a wooden box immediately after removal and shipped to the museum. Not much is currently known about this box and its contents, though ceramics in the form of a bottom of a vessel can possibly be suspected as these are a rare find at the site. Other suggestions could include bone, wood, flint or horn artifacts. 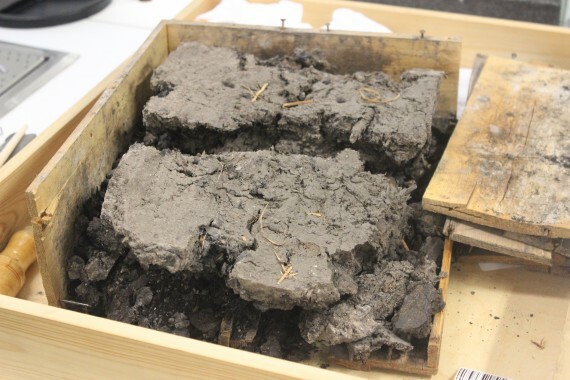 The main goal of this excavation is naturally to discover what is in the box! Also, at the same time we gain insight into the site and preserve the contents for the future. 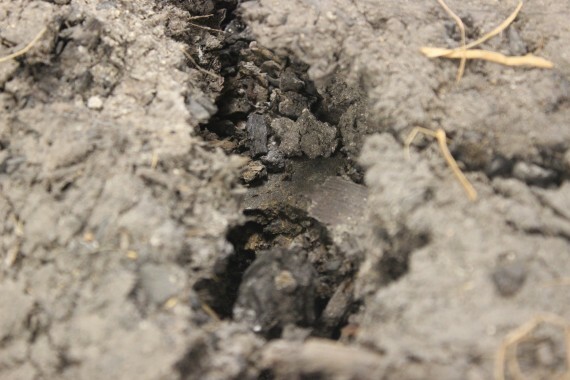 Don’t miss part two of this three part series which will cover the excavation itself! Mycket intressant! Ser fram emot att lasa del 2! Thanks Christina, we plan on having it ready next week! Thanks for your enthusiasm, we will be publishing the whole process including results in a few parts over the next few weeks. We cant hardly wait to see what's in there either!